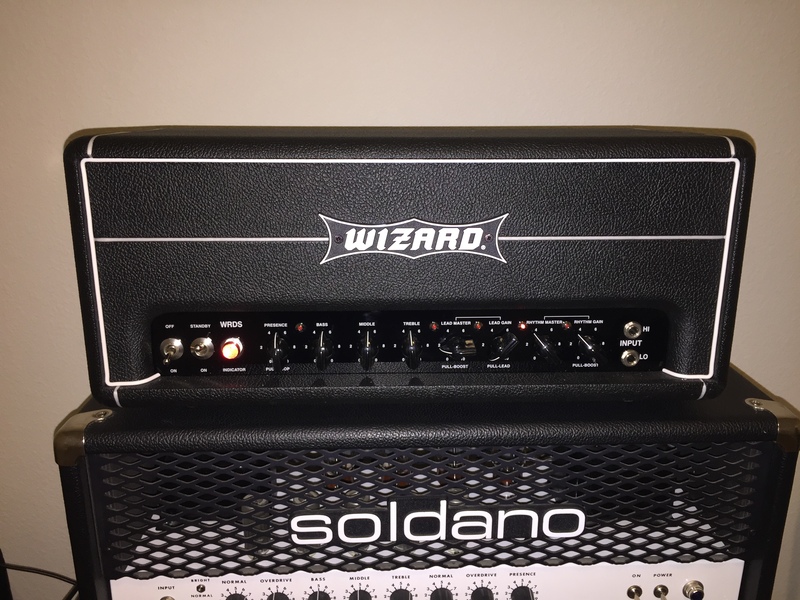 So Metallica is my favourite band by far and I love the Garage Inc tone, which turns out was made with a Wizard MC. I'm looking at the Wizard MCII, but I'm hearing the new Wizards are made with a different transformer? Does that change the tone much? Also I'm from Europe (Barcelona), so I want to know that if something happens to the amp, I can send it to an authorized tech in Europe (?). I can't speak for the difference between the transformers, but my MCII has the V transformer. I find this amp with the stock E34Ls and fairly hot ceramic pups yields a VERY aggressive angry sounding voicing. I'm sure you could get close to that Metallica tone with eq tweaks. EQ is very responsive and offers lots of tones. 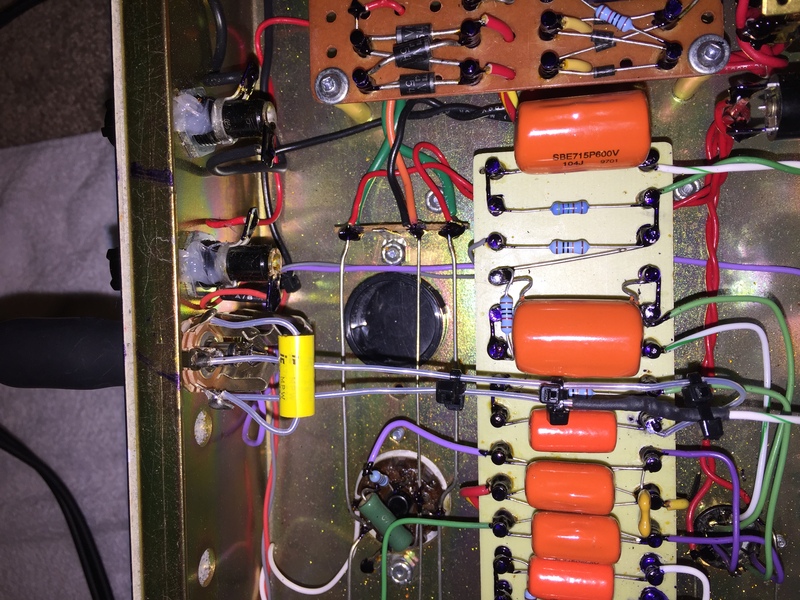 Rick is notorious for treating his creations like his own children, so he would rather you ship to Canada for him to work on it..that said, it's a ptp plexi type circuit that is overbuilt to the max so I'd doubt any issue would arise. They are the biggest sounding amp you will ever play, unless you have a Mesa Coliseum and then it's a toss up...clarity and thump are the best in the business. I don't think the transformers are going to alter the tone too much..the MTL is less Marshall sounding than the MCI/II. My experience as well. Of my Matchless, Soldano, Friedman, Carr, MESA MKIV A, my MC 50 & MC 25 are in a class of their own, tone-wise, and technically...build-wise!!! 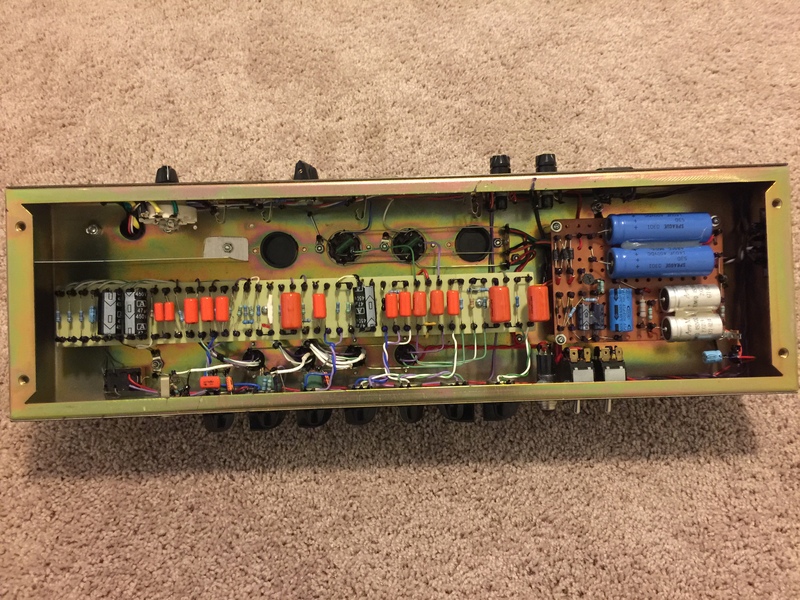 I've been working on and modding my own tube amps since I was a teenager (I'm 60 now). 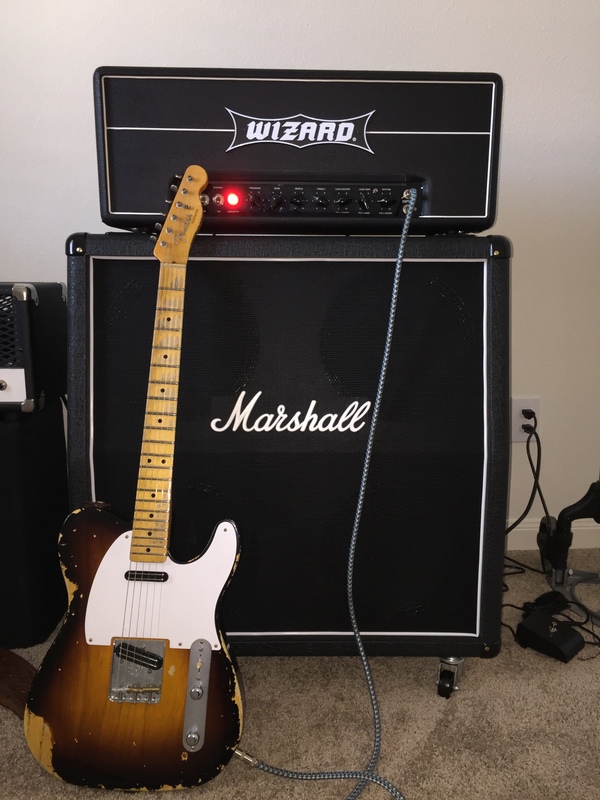 I have to say my two Wizards are some of the best amps I've ever owned. Consider them modern classics in and of themselves. They are not cheap, but they will outlive you. The very best for what they are.